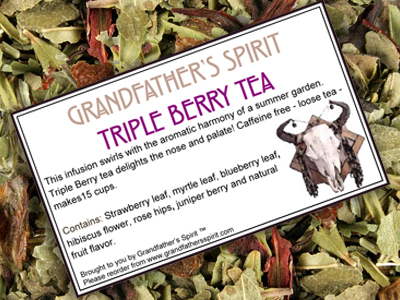 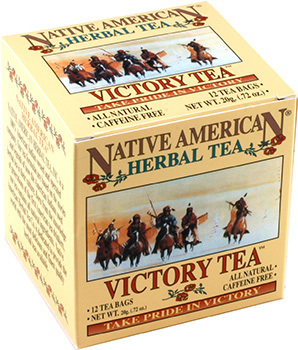 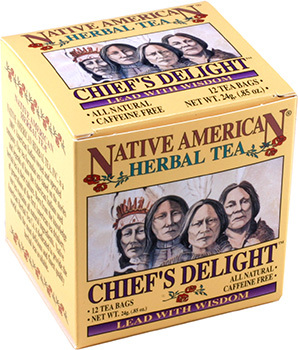 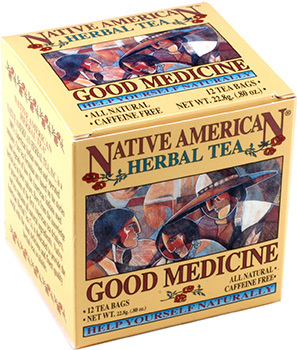 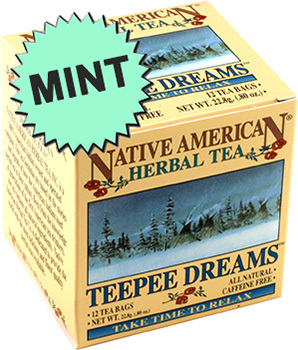 The majority of the Native American teas offered here are from 100% American Indian owned and operated companies. 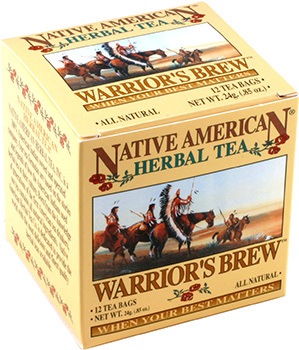 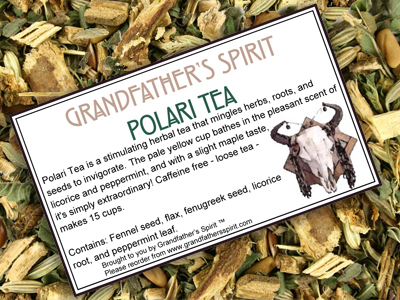 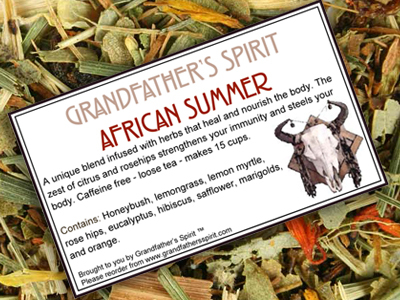 The tea formulas are based on stories and legends of how the American Indian used herbal tea in their culture. 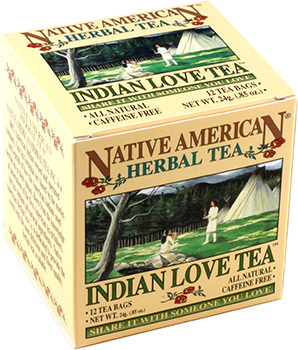 Our teas contain 100% all natural ingredients. 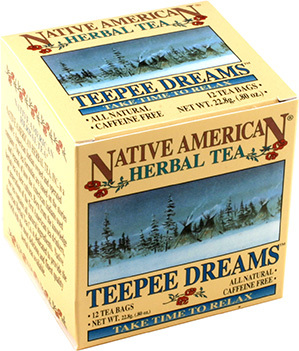 Most are also caffeine free!